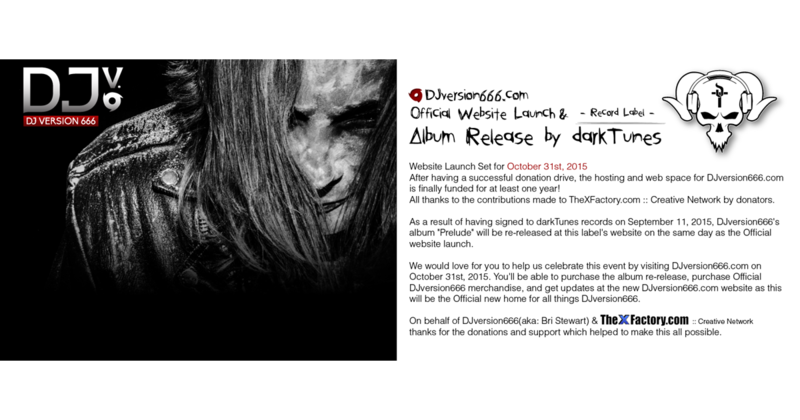 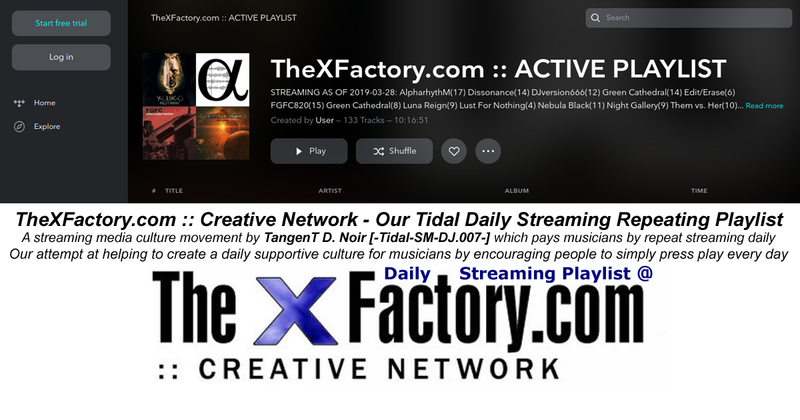 DJversion666 is a very talented up coming post-industrial musician/band from the U.S.A. simply looking to make TheXFactory.com his home and community. 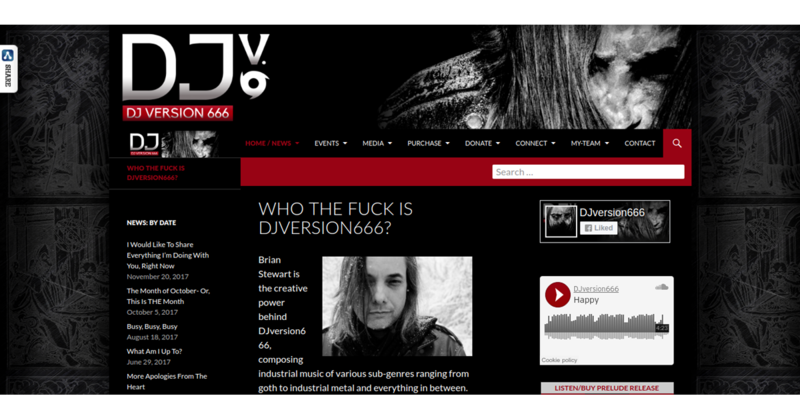 DJversion666 would love your support in the future. 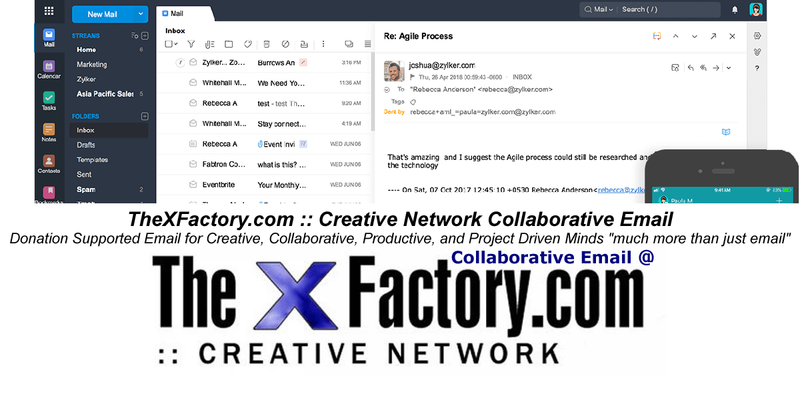 Continued donations to TheXFactory.com will help to secure future domain and web hosting for years to come along with TheXFactory.com :: Creative Networks support of other Creative, Do It Yourself, & Do It Together endeavors like this one.